Happy New Year one and all! I hope everyone had restful, migraine free Christmas and New Year's ?? I also hope that everyone has a set of migraine health resolutions? I'll explain what I mean about that in another exciting post. But for now, I'm very excited to present the formidable, feisty and tireless Suzanne as Miss January! I can't think of a better person to be the first Migraineur Of The Month 2013. Despite suffering from what she likes to call "the Prada of Migraines" (Basilar) Suzanne is determined to get the most out of life and also advocates for The Migraine Trust. Yes, it was the 18th May 2006 which will go on record as the worst day of my life. I woke up and had no feeling in my right-hand side, from my face down to my right leg; I could hardly stand up and my right arm felt like it was hanging off me. I realised after a few moments that I’d lost muscle control in my mouth and could not talk or swallow. Somehow I got to casualty and they whisked me straight through. I could instantly tell that the Doctor thought I’d had a stroke; I also thought I’d had a stroke and when they asked me, “Do you usually talk like this?”, “Do you usually hold your head like that?” I was unable to reply other than in unintelligible mumbles. The hospital didn’t know what it was, ‘something neurological’ and as soon as they were certain I hadn’t had a stroke and wasn’t in danger of having a stroke, they sent me home. It was months before this attack was labeled as ‘basilar-type migraine’. Regulate your blood sugar. I’ve been doing this for a while now and it seems to be helping. I eat small meals and snacks more often, so I am eating every three hours. It seems to be helping the ‘hangover’ after-effects of attacks. 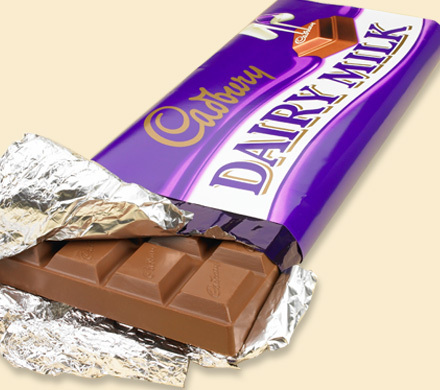 Cadbury’s Dairy Milk –life is so cruel! It is now Coppella Apple Juice (or any apple juice which is not from concentrate). A small glass when I feel a migraine is coming on might delay it, whilst a large glass after an attack seems to bring me out quicker. Until I learnt about blood sugar I would always crave fat Coke and a Kebab. That there is nothing wrong with me ‘you look so well!’ The worst assumption I’ve had during an attack is that I’m drunk because my speech slurs and I stumble around. For a long time I didn’t want to go out because of this. Not giving up! It would be so easy to lie in bed all day and feel sorry for myself. But I have a life, I’ll be damn sure that I’m going to fight this migraine and I will WIN THIS. 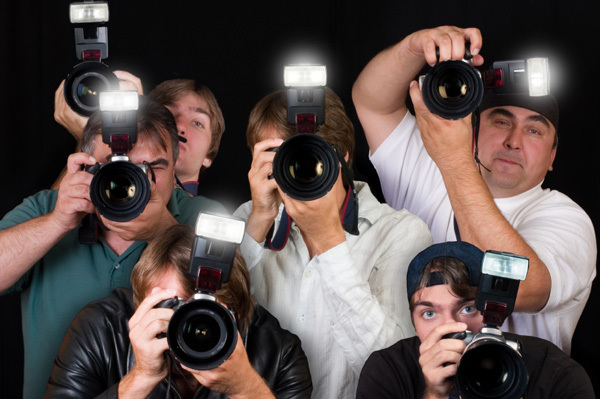 I would bring in a law that made it illegal to use flash photography at press conferences and major world events. I miss so much of the news because my migraines are triggered by flashing lights. Why can’t the press photographers have a separate photo call instead of click, click, click all the way through a speech or talk? 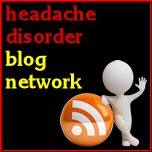 What are your migraine hopes for 2013! That I will continue to fight this thing and move towards my goal of cycling the C2C from Whitehaven to Tynemouth – 140 miles over 2 days. Well thank you so much Suzanne for sharing some incredible top tips here. There's no doubt in my mind that you will beat this dreaded migraine and meet every goal you set for yourself. I also feel your pain re Dairy Milk....that used to be my favourite too, life is indeed not fair....sigh. Anyway, here's hoping 2013 brings you many migraine free days. 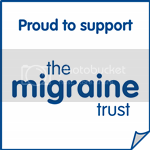 A great migraineur of the month post! I love Suzanne's positivity. I have also suffered with slurred speech before and I can be embarrassing at times. It once happened at a dinner table with my boss and her family and I wish I had told them why. They must have thought I was a drunken idiot! What a numpty eh?!!!! I couldn't believe it as I was so organised before we left. 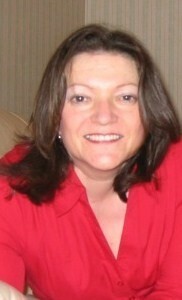 I was OK and managed on Coca Cola and asprin, just.